Today we would like to highlight one of our absolute favorite products (and makers!) at T&B, Lead Head Glass Terrariums! 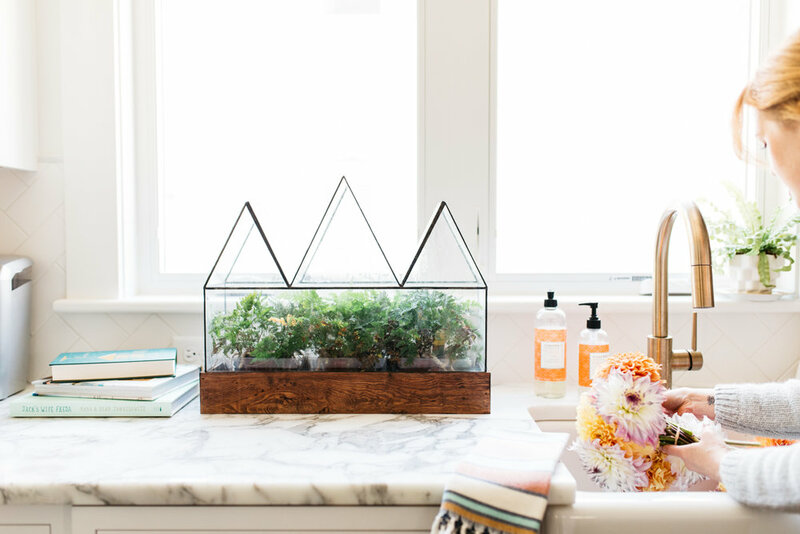 Lead Head Glass terrariums are handcrafted out of reclaimed glass from deconstructed homes in Detroit. Lead Head terrariums were one of the first local products that we chose for the shop and they have been one of our most popular items since. 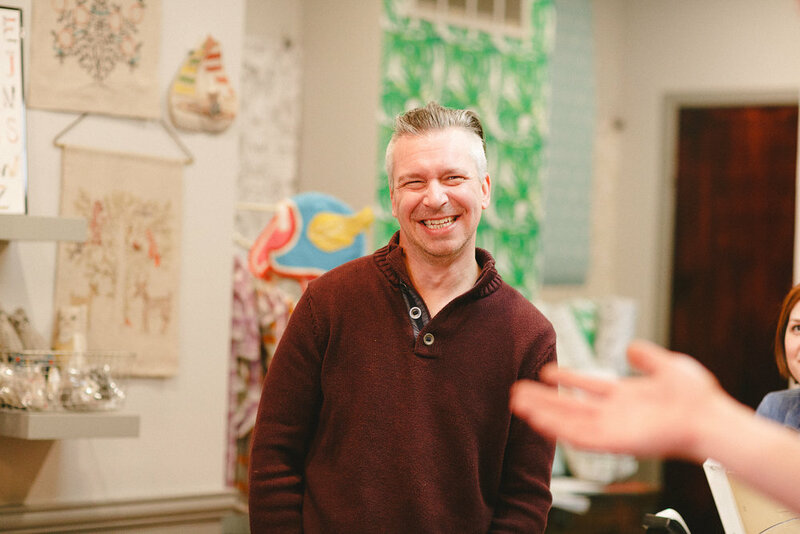 Chad Ackley and Derek Smiertka are the artists behind the terrariums- hand making each one themselves. 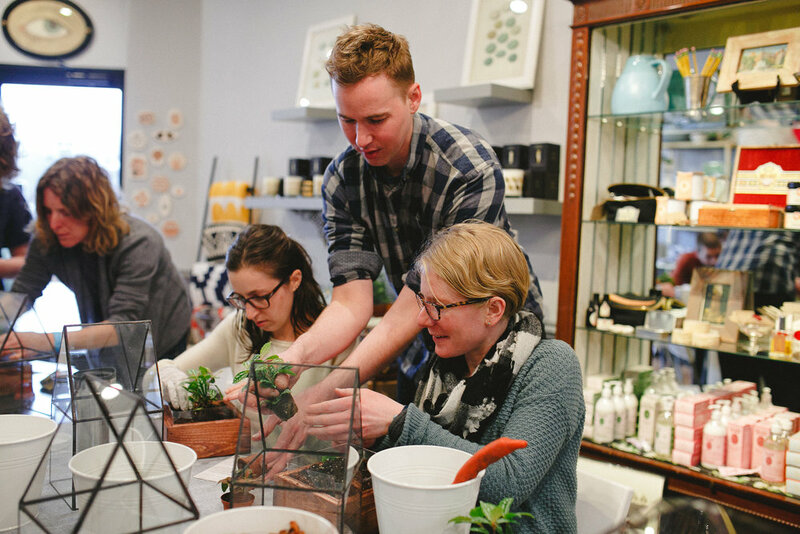 You may have met them at the shop, as they were also the first makers that we reached out to to teach workshops at T&B (We will be hosting a holiday themed terrarium planting workshop with them in December!). Learn some more random facts about Derek in our newest edition of Behind the Counter below!